FSI Industries is a performance-driven company and leader in providing filtration products designed to reduce your operating costs. We service small and large-sized businesses, industrial companies, school districts and more. When it comes to filtration, we are committed to excellence and the highest standards in the industry. 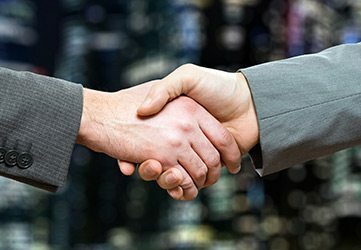 We take the time to listen to your needs and provide cost-effective solutions through our professional analysis services and high-quality products from top suppliers. We offer Filter change out service, on-site surveys and assessments, retrofit and custom design production, and energy efficiency and cost structure analysis. 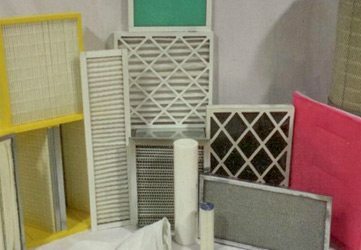 The quality of our air and liquid filtration products helps our company stand out from the competition. We service a wide variety of industries who require top-of-the-line filtration products and services. Customer service is our main priority. We believe in maintaining honest communication with our clients while offering an unmatched level of service. 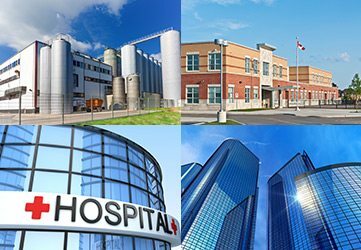 FSI Industries is committed to quality, safety, and innovative products which will allow your facility to move forward with confidence when you choose to work with us. No other company offers such a wide variety of programs guaranteed to improve operational efficiency. Please use the form below to send us an email message. We can also be reached at 877-295-0552. We look forward to talking with you.